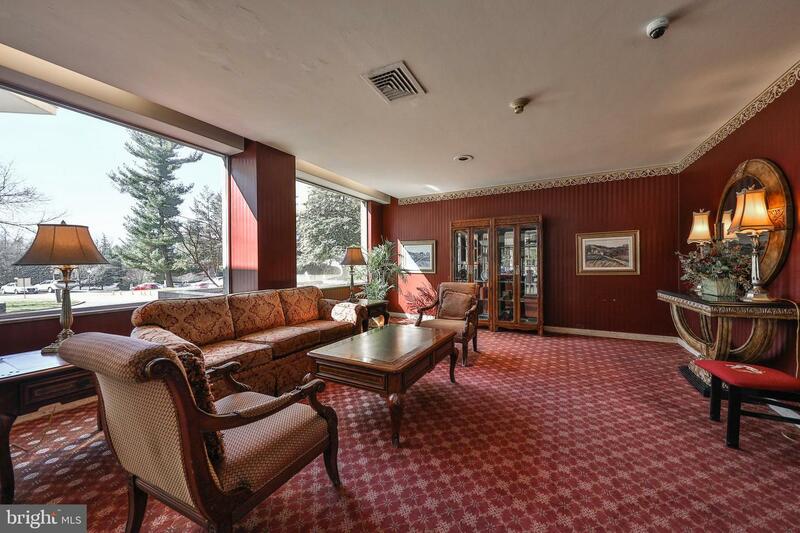 This is luxury living without the high price tag. 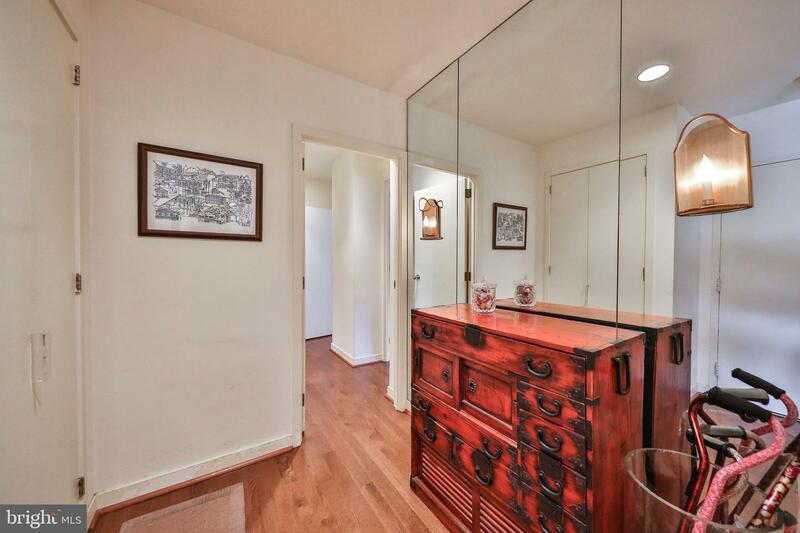 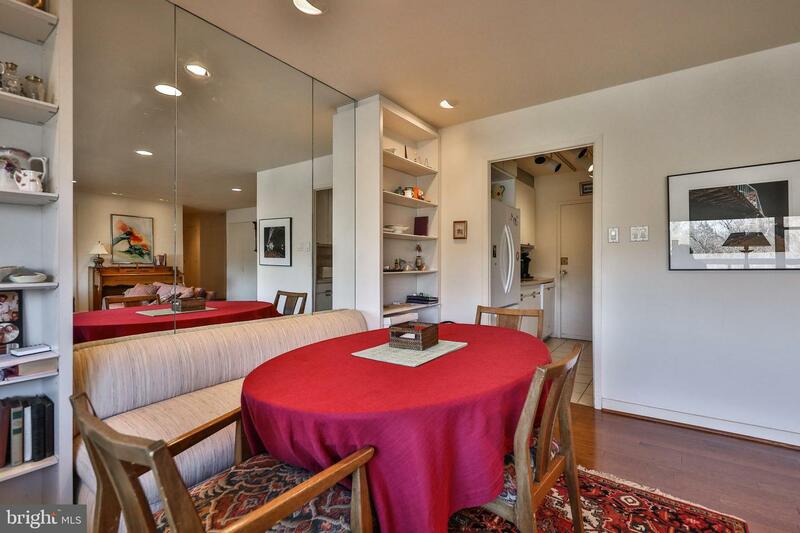 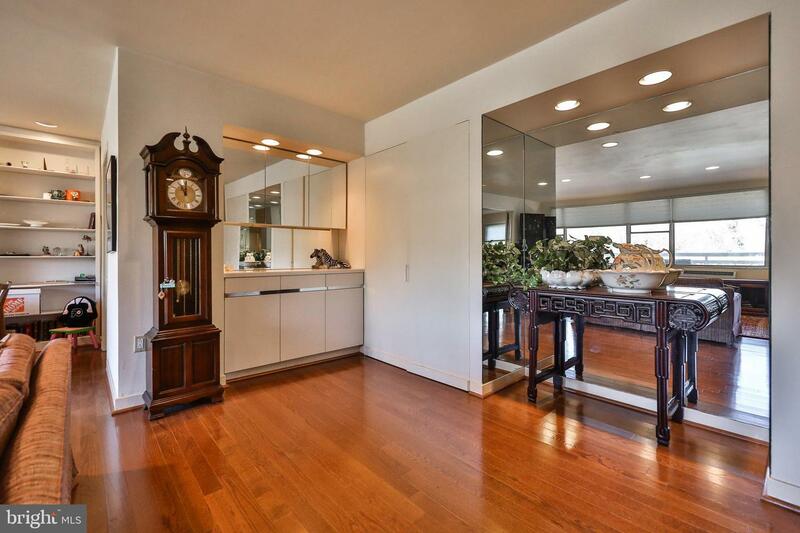 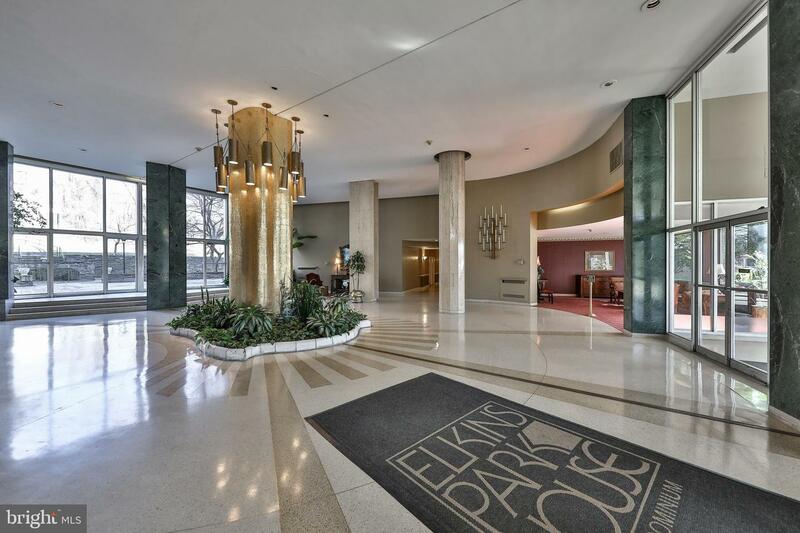 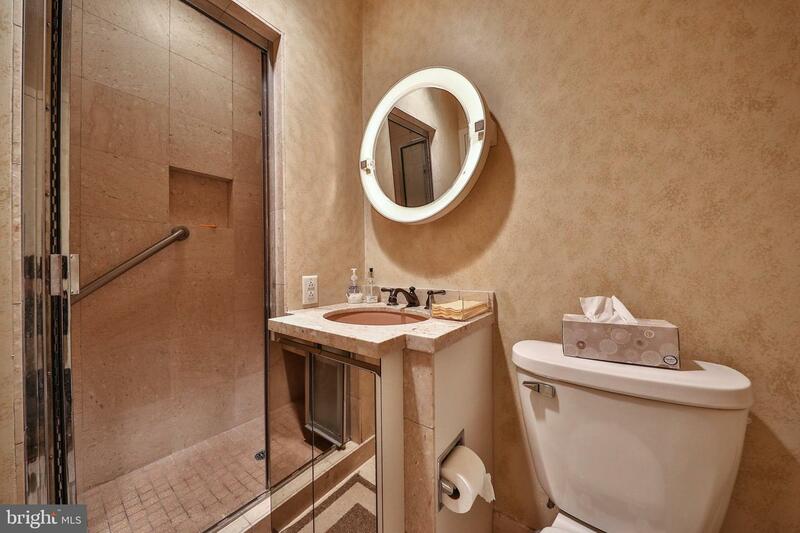 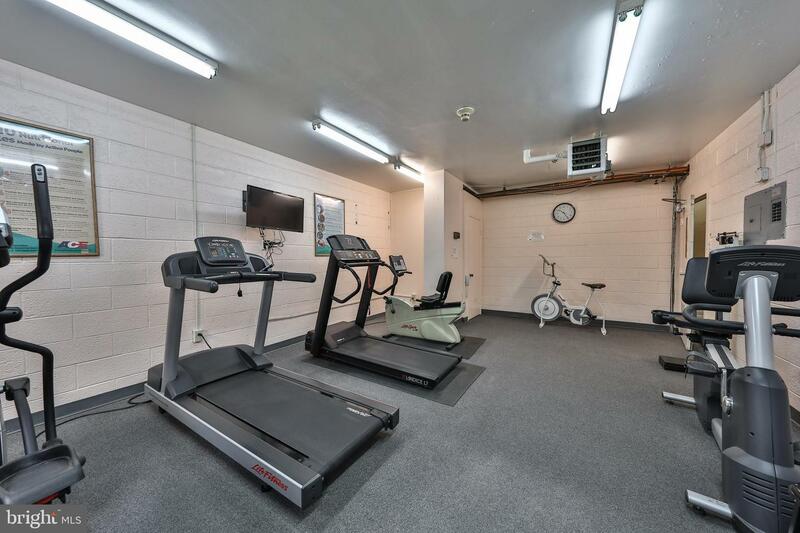 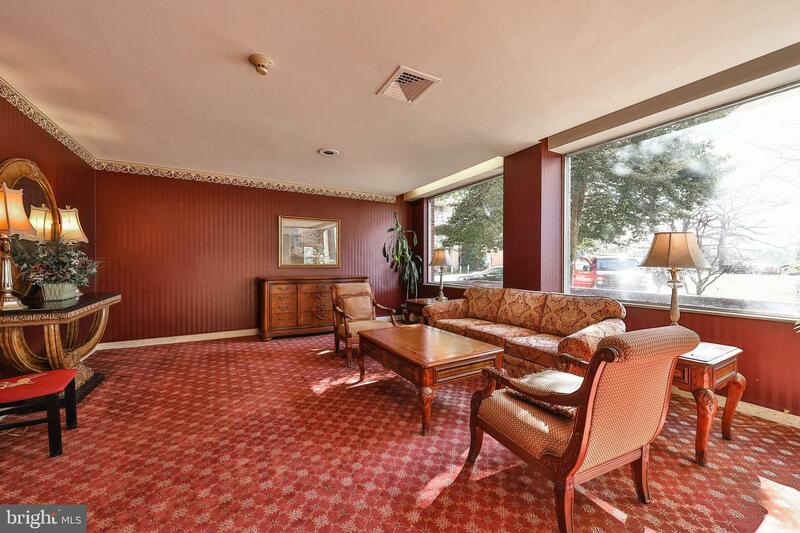 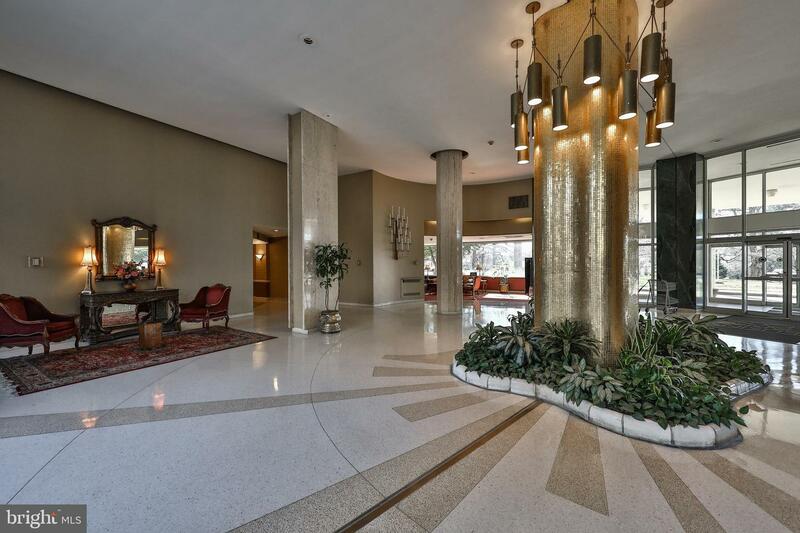 It's virtually impossible to find all of these amenities at this price. 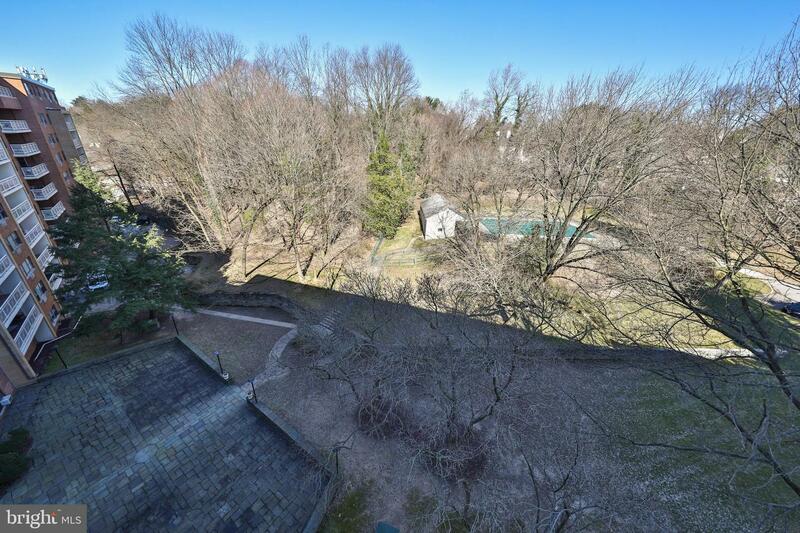 The famed Elkins Park House has security, key fobbed entry, on-site front door staff as well as community rooms, exercise and outdoor swimming pools. 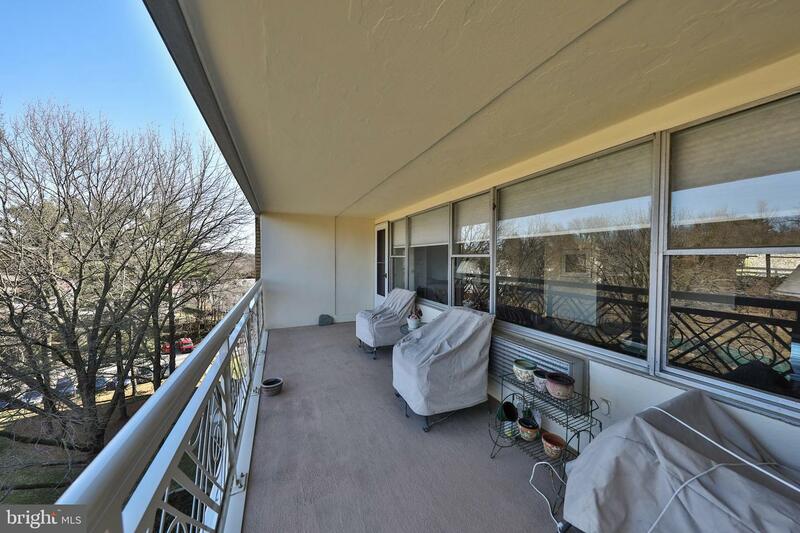 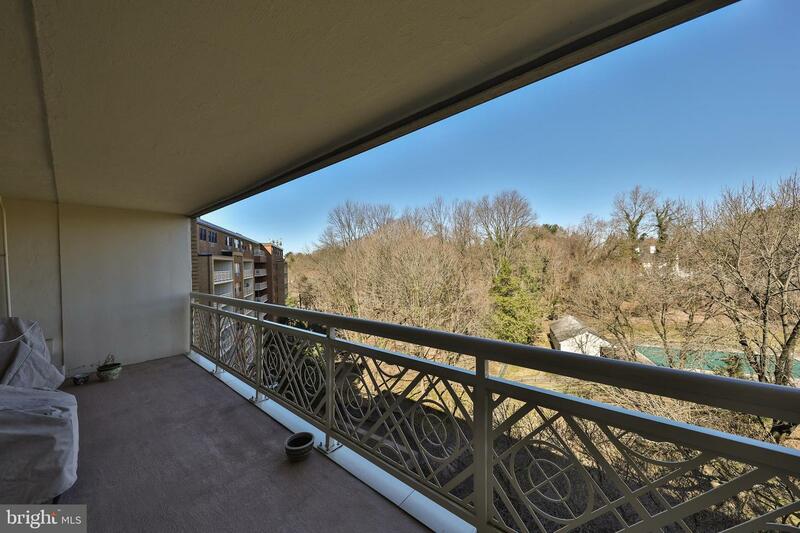 The spacious balcony overlooks serene parklike views. 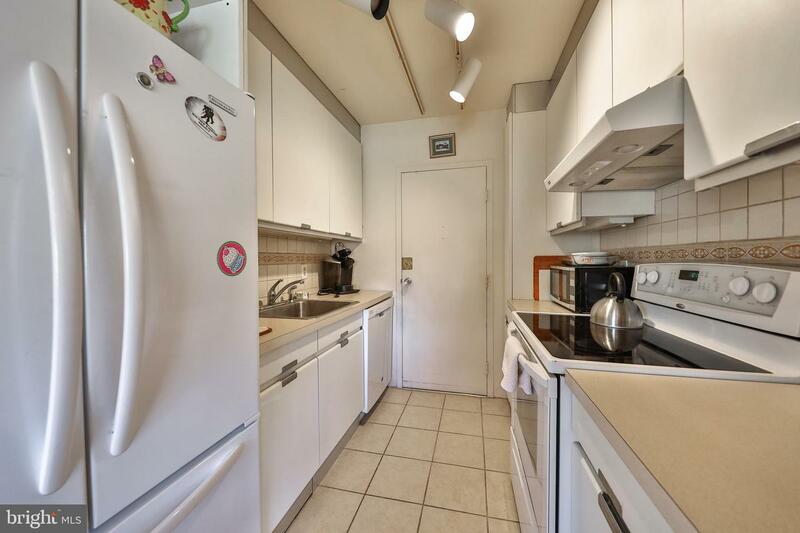 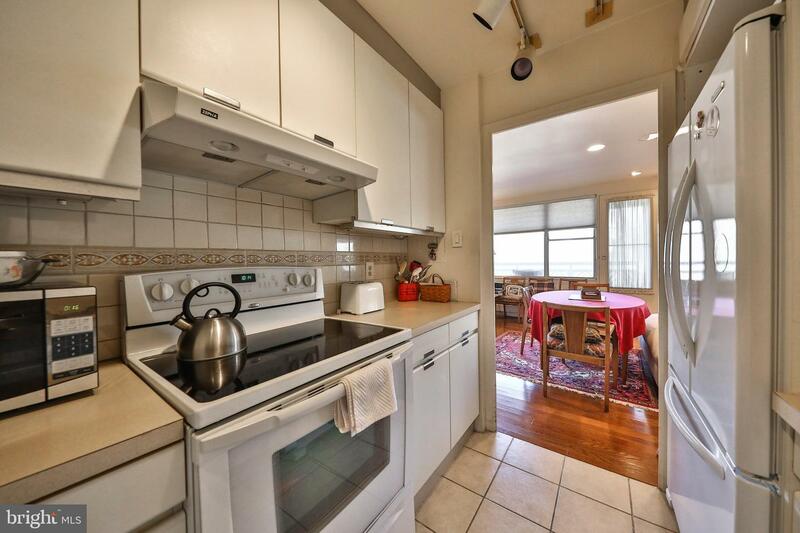 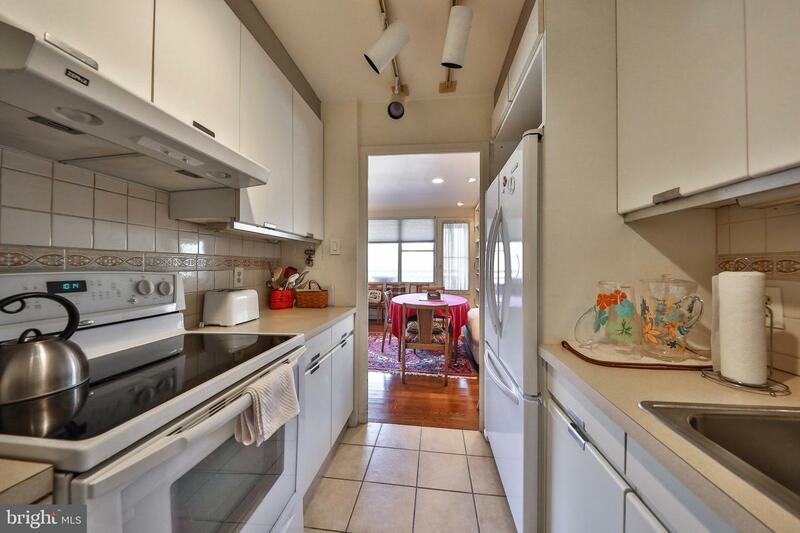 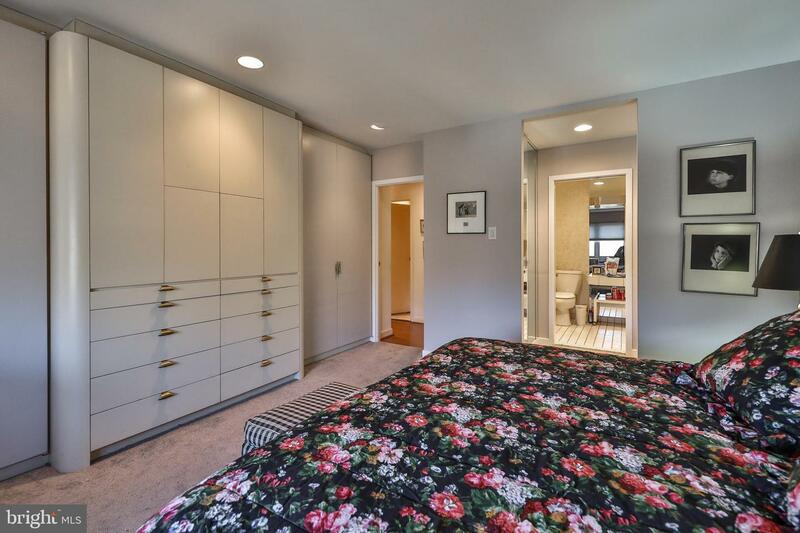 There is so much natural lighting coming into this unit that one would think there are lights on inside. 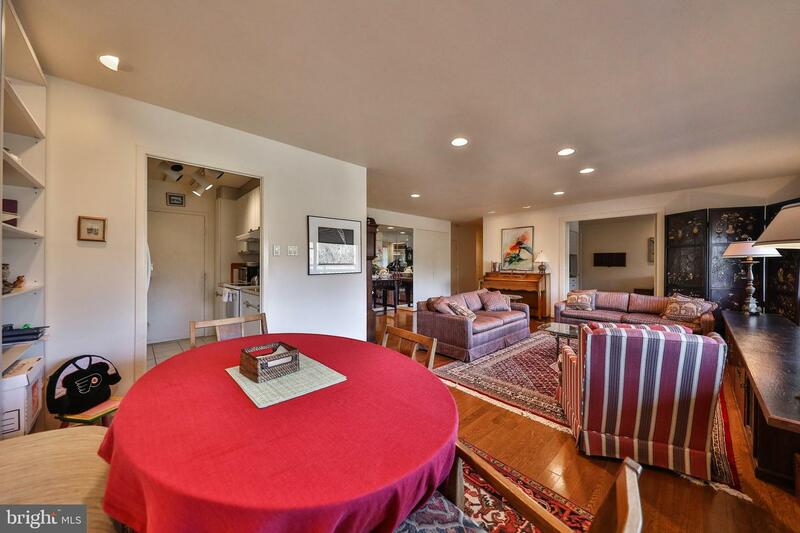 The second bedroom can be used as an office, den or studio and overlooks a spacious great room with brand new flooring. 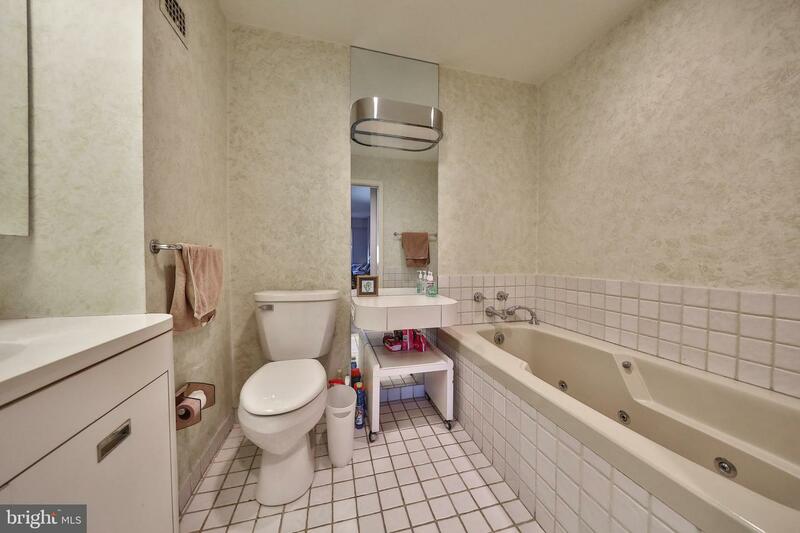 The bathrooms have been updated and there is plenty of storage as this fantastic unit welcomes you home to easy living in suburbs. 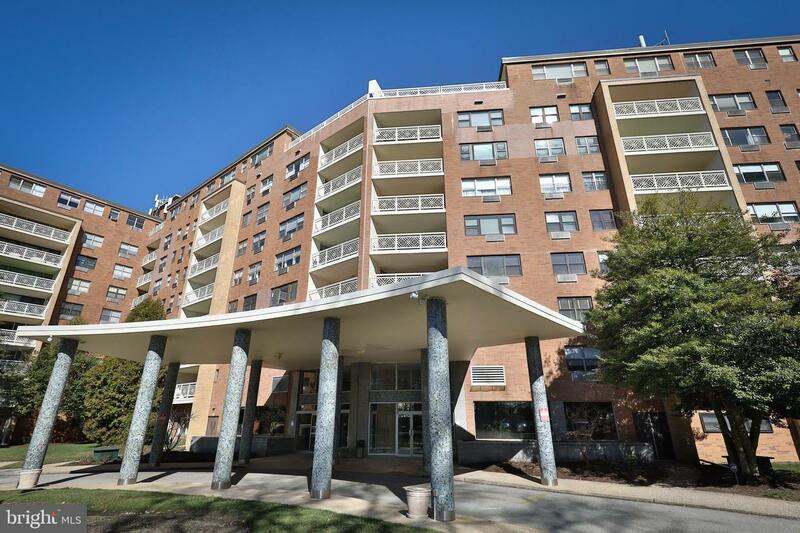 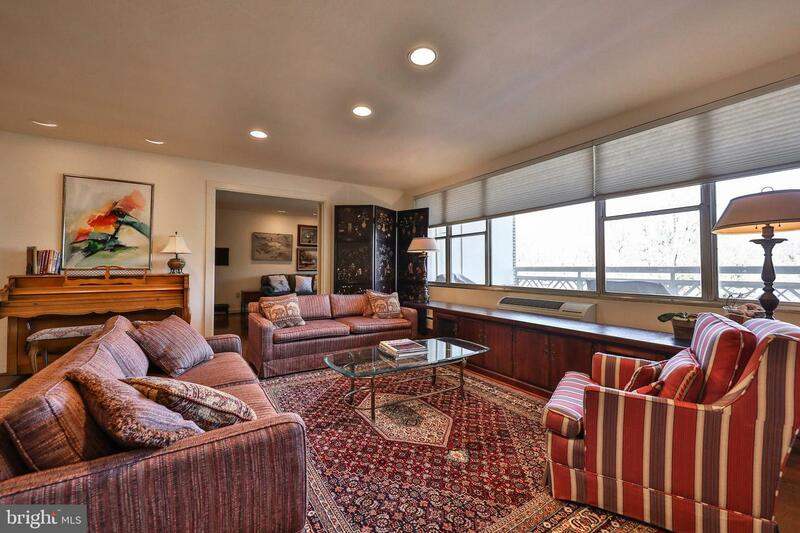 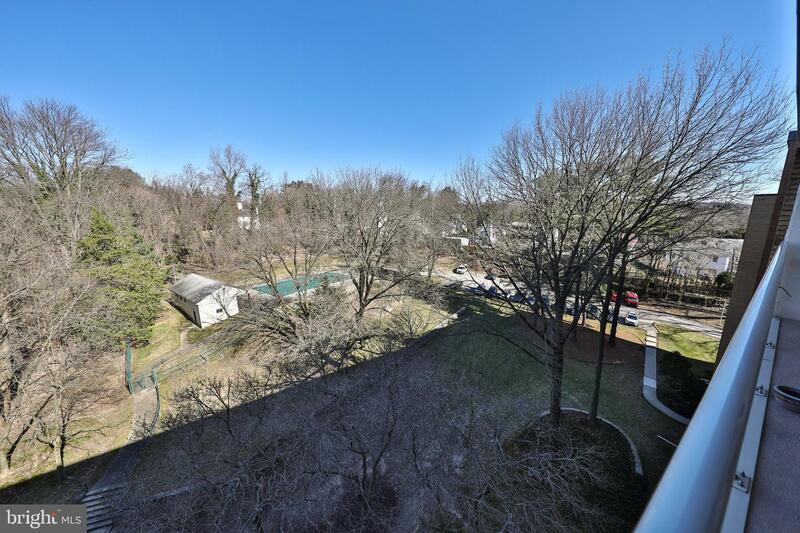 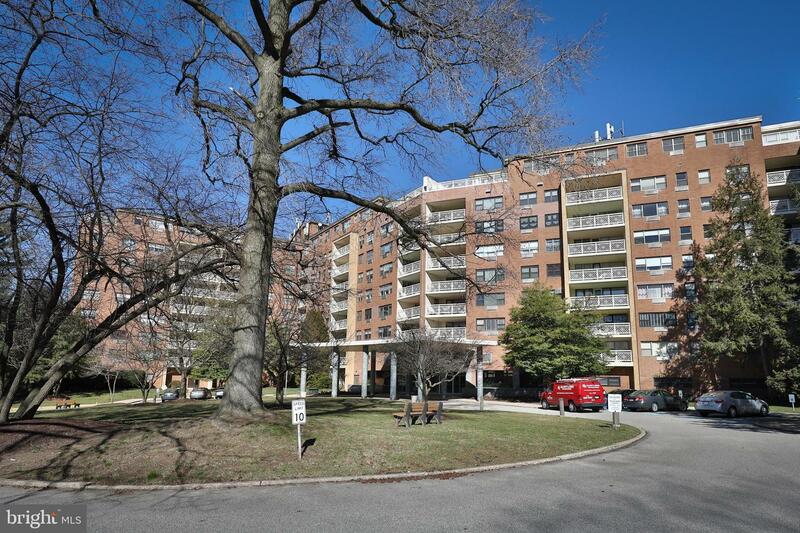 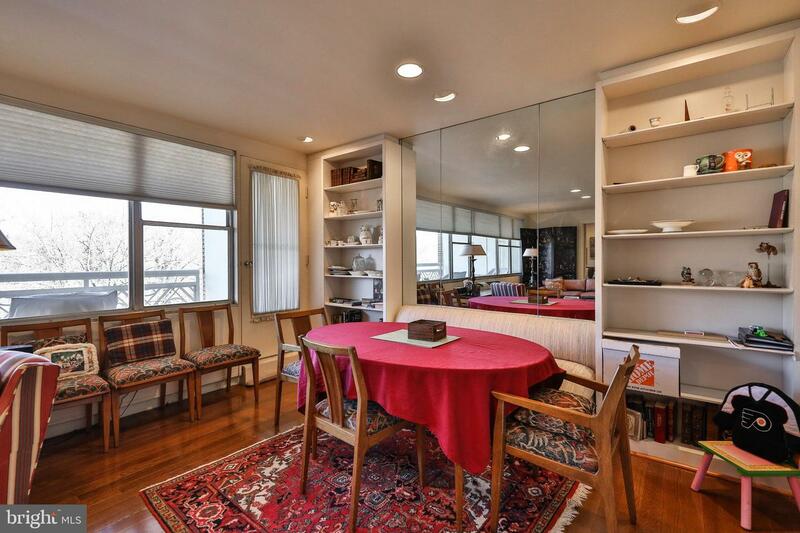 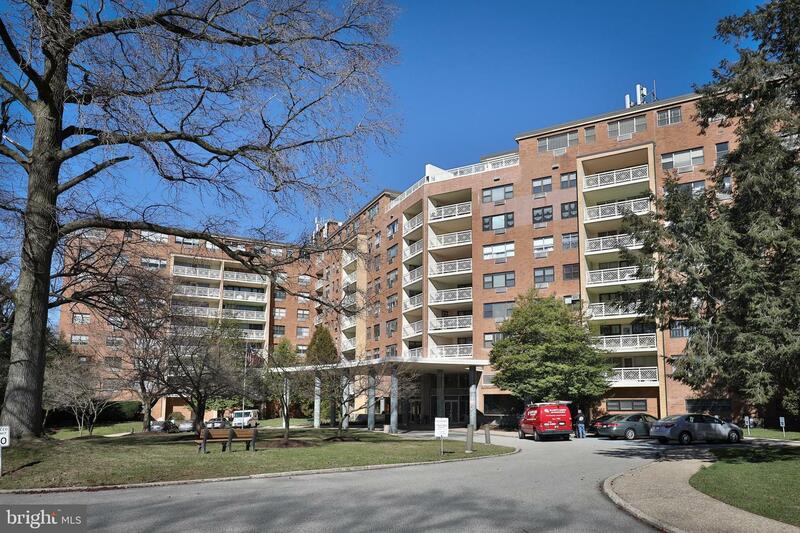 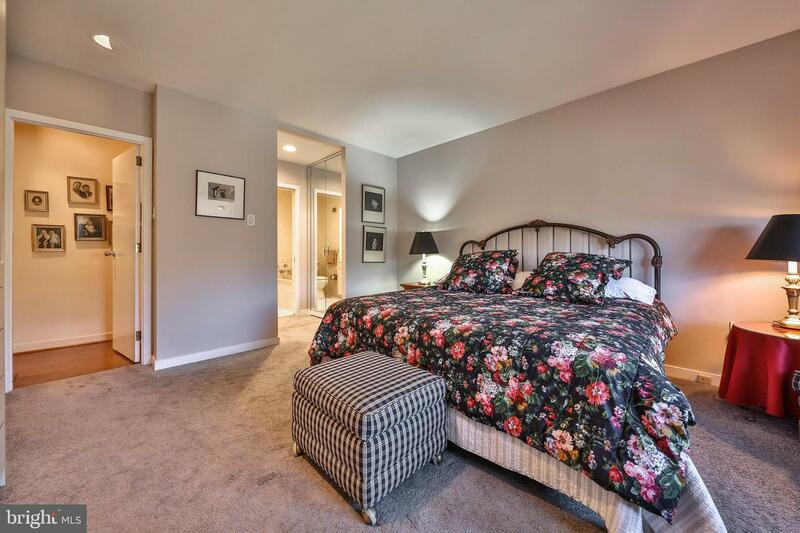 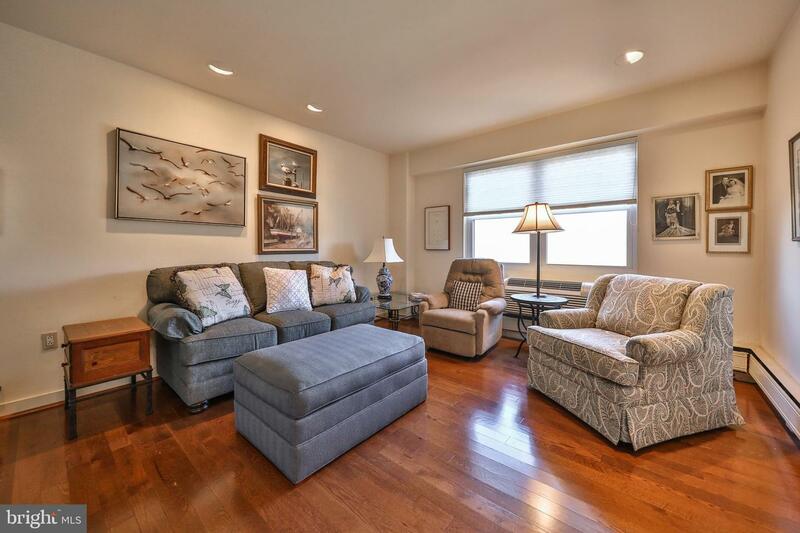 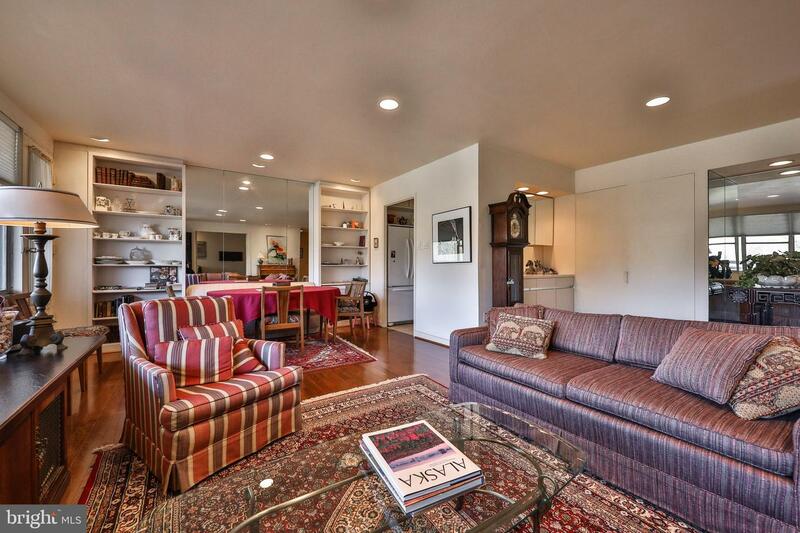 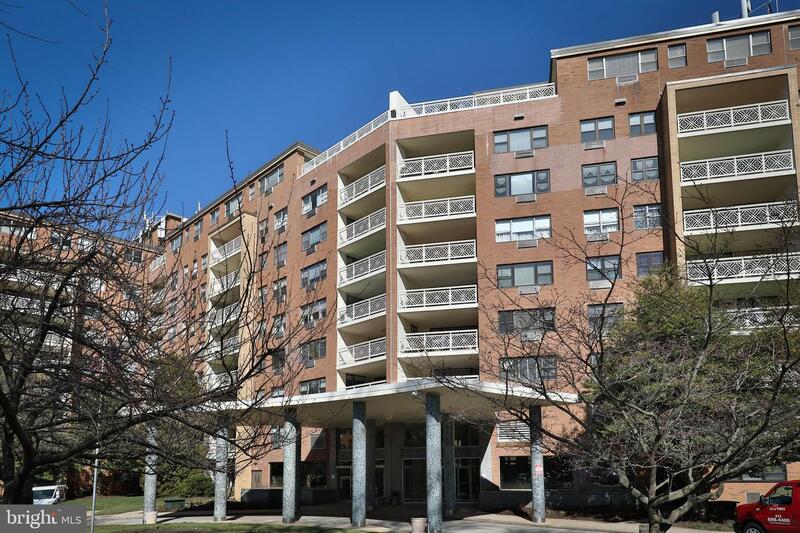 Just a short distance to the Elkins Park train station, shopping, restaurants and more. 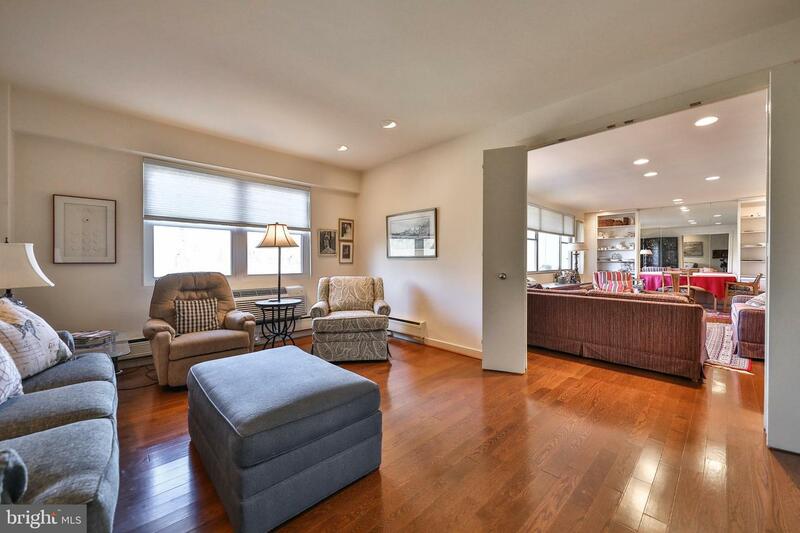 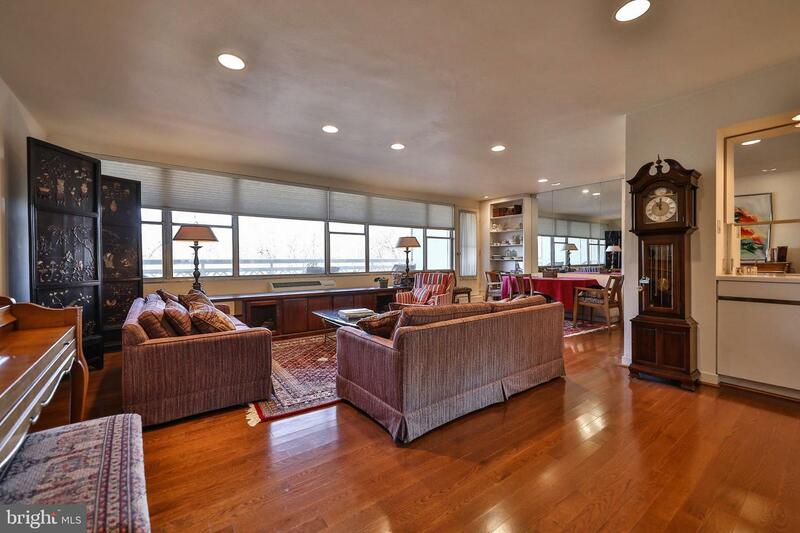 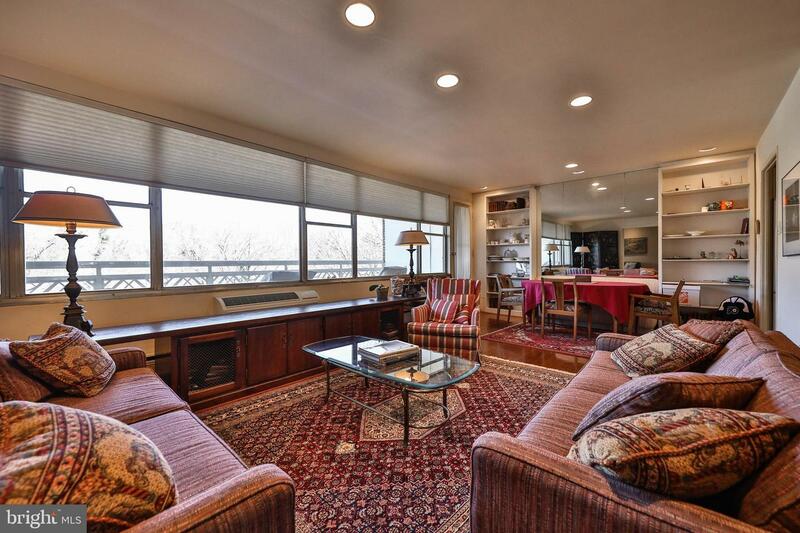 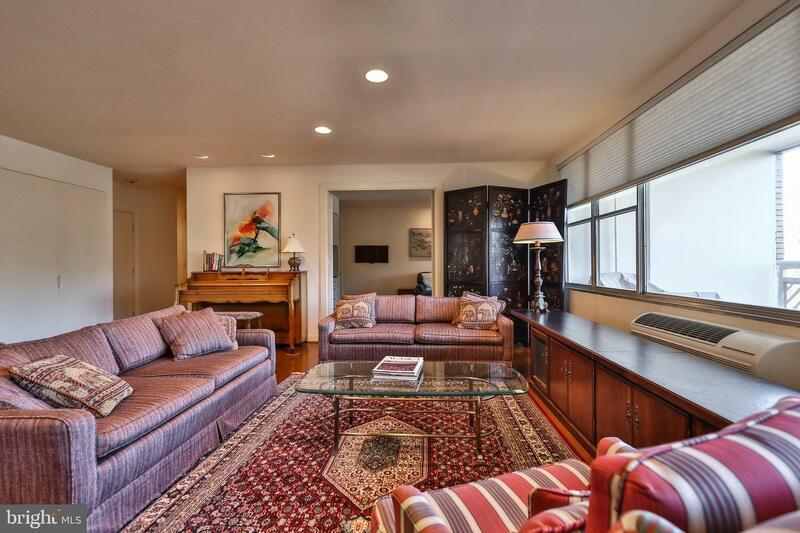 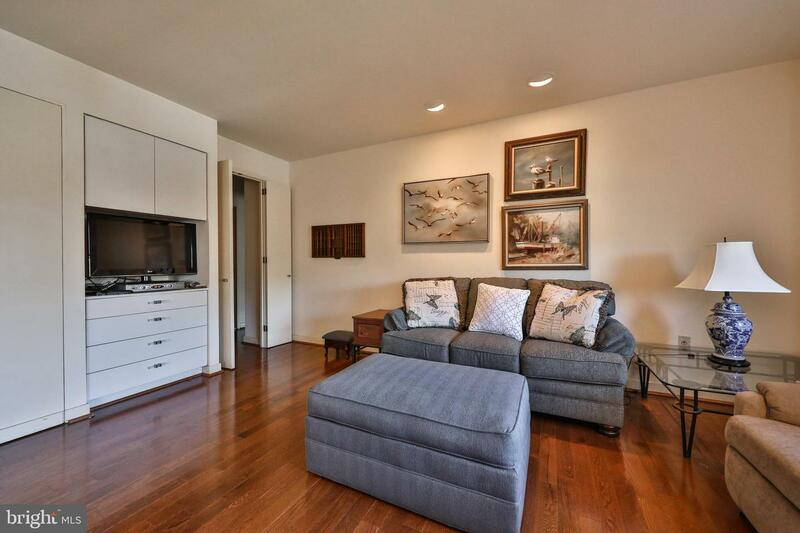 Anyone working in the city will be happy to call this amazing suburban retreat home.